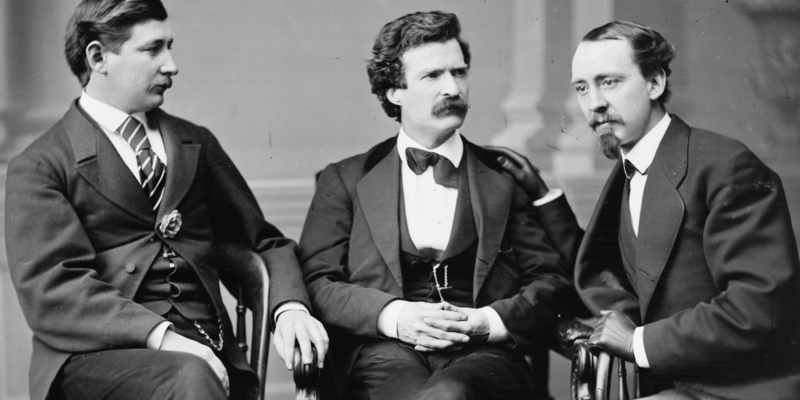 Mark Twain made the Mississippi Valley of the nineteenth century an integral part of American historical memory and mythology in The Adventures of Tom Sawyer (1876), The Adventures of Huckleberry Finn (1885), and Life on the Mississippi (1883). 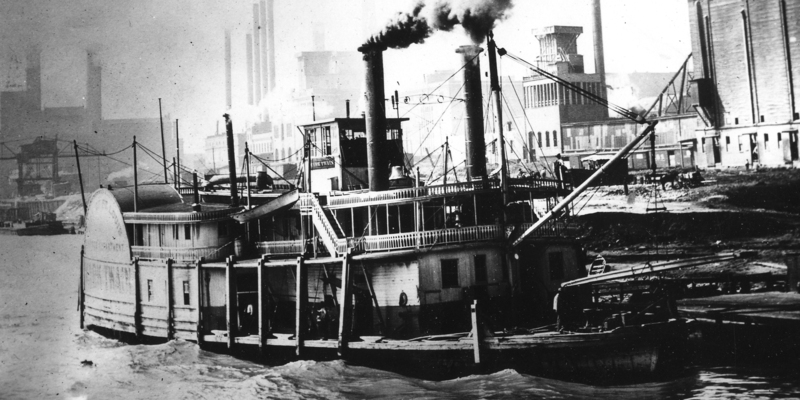 This site provides a fully searchable and indexed digital library of primary source materials related to Twain's Mississippi. In addition to his celebrated Mississippi works themselves, collected materials include Twain's correspondence from the period that he trained and served as a river pilot (from the collections of the Mark Twain's Papers Project at the University of California, Berkeley), as well as steamboat passengers' travel narratives and accounts and descriptions of individual cities, plantations, and other notable sites along the Mississippi, drawn from the collections of Northern Illinois University Libraries, The Newberry Library, the St. Louis Mercantile Library, and Tulane University Libraries. These materials feature contemporary discussions of major issues that Twain raised in his Mississippi River works, including race and slavery; western settlement and conflicts with Native Americans; the emergence of a new American economic order replacing Twain's world of villages and steamboats with railroads and factories; the development of genteel culture and westerners' reactions to and interpretations of it; and America's sectional crisis, Civil War, and Reconstruction. The project website also features several types of multimedia resources. These include images, as well as present-day sound recordings of songs pertaining to the river, made from period sheet music. In addition to primary source materials, the project has gathered original interpretive essays and interviews with leading scholars in the field, providing users with an opportunity to compare Twain's and other nineteenth century accounts with concise summaries of the scholarly literature. 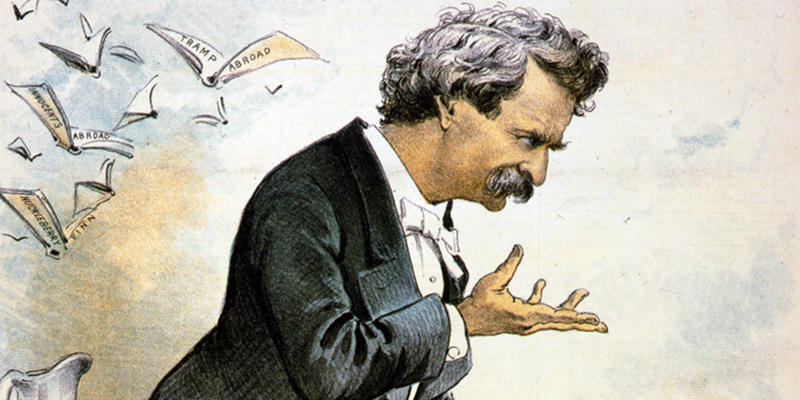 The Mark Twain's Mississippi Project was generously funded by the Institute of Museum and Library Services. Primary source materials featured on this site are derived from the collections of Northern Illinois University's Library, The Newberry Library, The St. Louis Mercantile Liibrary at the University of Missouri-St. Louis, and Tulane University Libraries.